When it comes to the Baltimore Orioles' rumored trade of Manny Machado, count the Rays as a solid supporter. Just not to the Yankees, okay. 9-4 thumping of the Rays, and suddenly, no one is complaining about the one-run losses anymore. 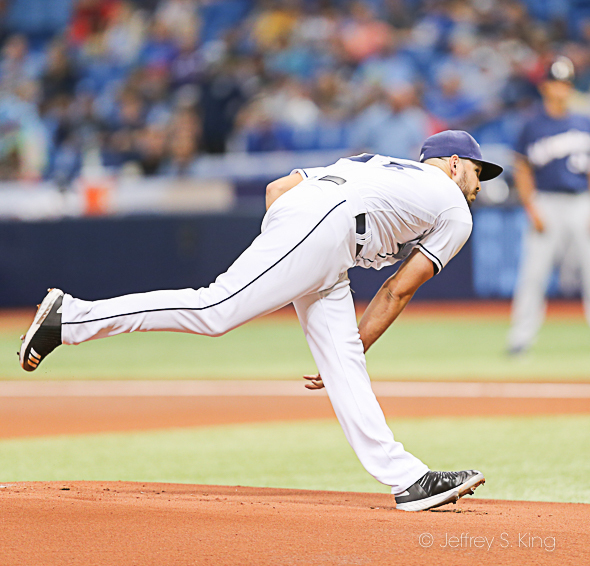 The loss followed a familiar pattern for the Rays. They got hits, but they left men on base. Throw in seven earned runs by pitcher Jake Faria, and it ended up as a big loss to a bad team. The Orioles are entrenched in the AL East cellar. It didn't look like it Friday night. Baltimore took a 3-1 lead on Machado's first home run, then added five runs in the seventh after his grand slam and a solo homer by Mark Trumbo. 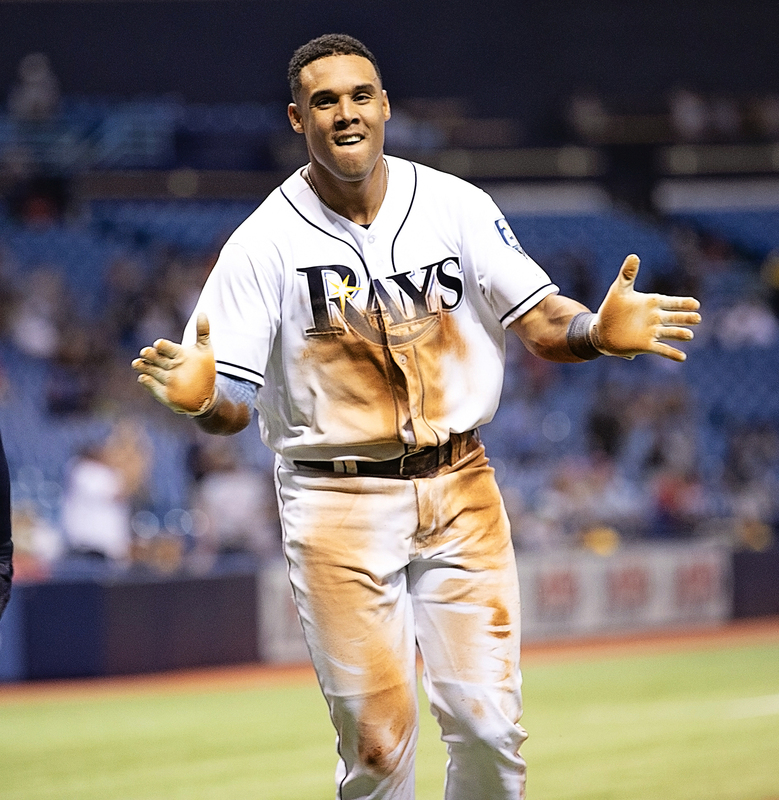 The Rays scored three of their runs in the eighth, two on a triple by Carlos Gomez. "Especially tonight given what we're going to go through (today) with the doubleheader,'' Cash said. "And we'll look for the same thing with (Chris Archer), kinda step up for us, get deep in the ballgame, give us a chance to win. "Really, I think Jake did that. I know what the numbers are going to say and his final stat line but I was impressed that Jake was an efficient as he was. 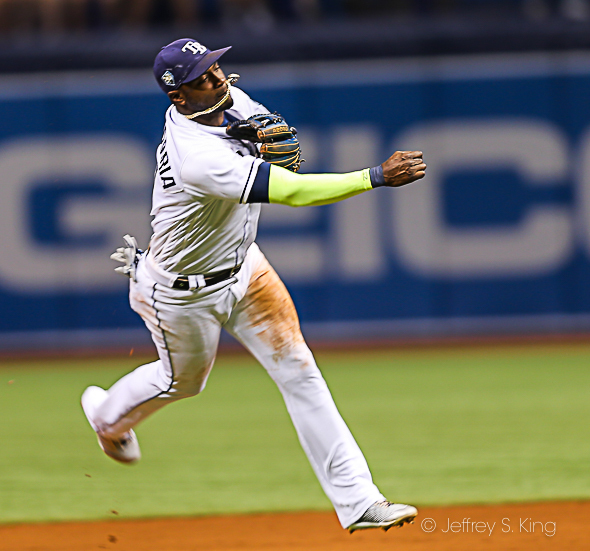 It just stinks that the bases were loaded and he comes out." Faria was not pleased, however. The Rays play a doubleheader against the Orioles today. Chris Archer and Matt Andriese will start for Tampa Bay. Alex Cobb will pitch one of the games for Baltimore. The other game starter has not been announced. Previous post: Will the heat block Vea’s progress?